We here at the Docket have had the good fortune to talk with many Denver lawyers with interesting “side gigs.” For this issue, I had the privilege of talking with Denver lawyer Tom Werge, whose small firm, Werge & Hahn LLC, specializes in small-business litigation. Following law school at Georgetown Law and a clerkship in the D.C. Superior Court, Tom returned to Colorado (he is a CSU undergrad) and spent a few years at a much larger Denver firm. He describes his firm as providing “high-quality representation to small businesses” while bringing a lean overhead approach to the business side of the practice. As if to illustrate this new, lean approach to business lawyering, we enjoyed our chat in a nicely appointed, shared conference room in the Modworks co-working space at 16th and Broadway in Denver, where the offices of Werge & Hahn are located. His side gig? 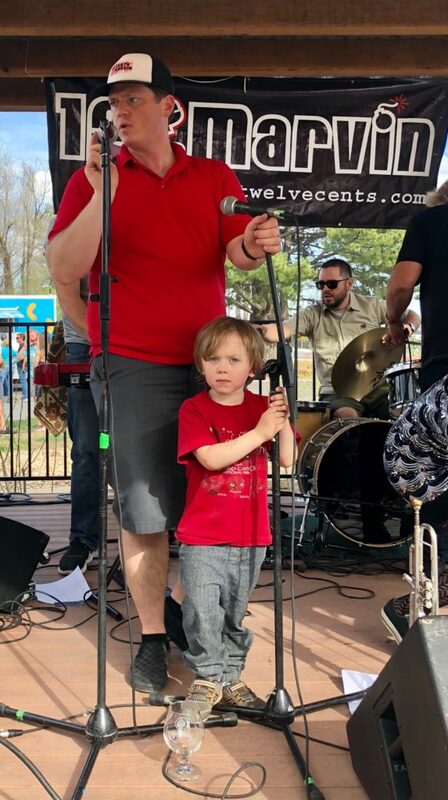 He is the frontman (lead singer, valve trombone and sometimes keyboards) for popular Colorado ska band, 12 Cents for Marvin. What is “ska,” you ask? Ska originated in Jamaica in the 1950s as a form of island jazz music. It combines elements of calypso and R&B with up-tempo pacing, emphasis on the downbeat and a horn section. The genre enjoyed broad success in the 1990s, both here and abroad, with bands such as The English Beat and The Mighty, Mighty Bosstones bringing ska into the mainstream of rock music. It still enjoys a large, diverse following among fans of all ages, in clubs and music festivals across the country. Tom fell in love with the style in high school, and quickly developed his skills in the genre as a singer, musician, and composer. 12 Cents for Marvin has been together since 1996 (minus a few years off for law school back East). Tom formed the band as a freshman in college with longtime friend and bass player Hillary Freeman. Although Tom and Hillary are the “founding members,” the rest of the band has been together since 2003. Tom and others in the band write their own music, most of it based in their signature ska style. 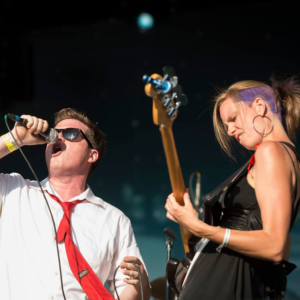 They have opened for local, regional, and national ska groups, and rock acts ranging from the Flobots to the Skatalites (among others) in clubs, music venues and festivals throughout Colorado and the West. The band recently released its fifth album, aptly titled It’s Not Over, which is available on vinyl (believe it or not) and iTunes, Spotify and Google Music. The music is all original, fast-paced and full of energy. If you have not enjoyed ska music before, do yourself a favor and download this album. You can thank me later! The band members all came to the group with a wide variety of music training, but all fell in love with the ska beat and front-and-center horn section. They have been together ever since because, Tom says, they have too much fun playing together to give it up. In addition to writing their own music, the band’s creative chops even show up in the band’s name, which is drawn from their experiences on the road. On a trip to Denver early in their formation, they were walking downtown. A guy approached them to ask for money. Tom put his arm around him, and they talked for a while. “What’s your name?” Tom asked. “Marv,” the urban camper replied. “How much do you need, Marv?” “12 cents.” “12 cents?” Tom handed Marv what he asked for and said, “Have a good night.” As the band laughed about the encounter later, pondering what sort of situation Marv found himself in where only 12 cents did the trick, the name 12 Cents for Marvin was born. Growing family and day job responsibilities have taken the band out of the van and off the road, at least for now. 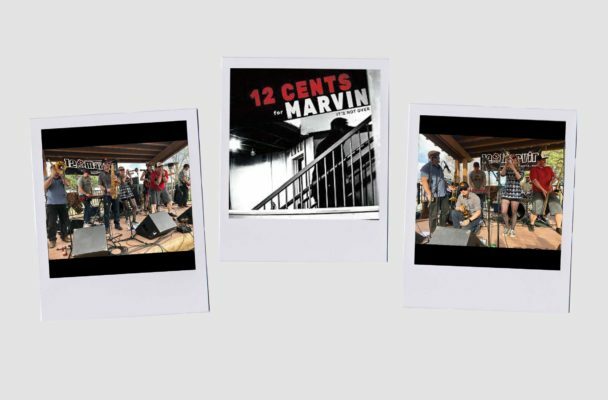 But because of their strong reputation in the Colorado ska community, 12 Cents for Marvin can afford to be selective about the gigs it plays these days. They average a half-dozen or so local gigs a year, choosing venues and shows they know will be a fun chance to show off their unique, lighthearted brand of ska. 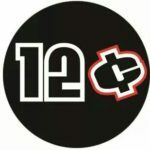 You can check out some of their live performance videos on their Facebook page, www.facebook.com/12CentsForMarvin, and all over YouTube. These days, the band’s members all have very active lives away from the music. In addition to raising young families (15 children among them), their day jobs range from the law (Tom) to education, wildlands restoration, counseling students, marketing, web development and even brewing (one member works for New Belgium). Tom’s days now are filled with the fun of raising three kids with his wife, real estate broker Hailey Crocker Werge, along with the hard but rewarding work of building Werge and Hahn LLC into a successful practice. But music remains central to his life. In fact, Tom has attracted a growing number of musicians and music producers as clients, all coming to him from his and his bandmates’ involvement in the Colorado music community, through 12 Cents for Marvin. You might even say that music has always found its way into Tom’s path. The judge he clerked for in D.C. was also a former professional musician and active with a band formed among several Superior Court judges. They were called, aptly enough, Deaf Dog and the Indictments. Tom’s passion for both the law and his music were evident throughout our conversation. 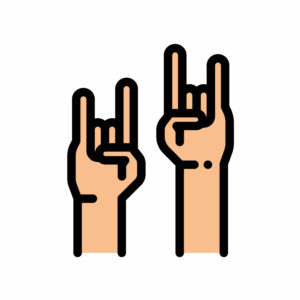 It sure comes through in the band’s music, especially on their most recent album. It’s impossible to listen even to a song or two on it without finding your mood improved. Doug McQuiston is a Colorado trial lawyer and mediator with over 36 years’ experience, specializing in litigation, ADR, law and technology, and law office management. 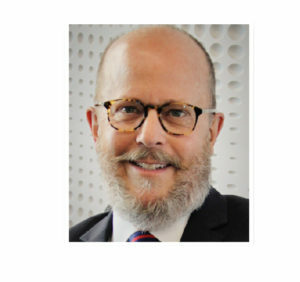 He is a mediator Panelist with Accord ADR Group, Boulder, Colorado (doug@mediatelaw.com). He is a member of the CBA ADR Section.